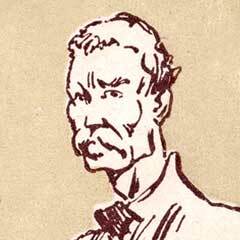 The hero of Nikos Kazantzakis’ best known and most widely translated novel. 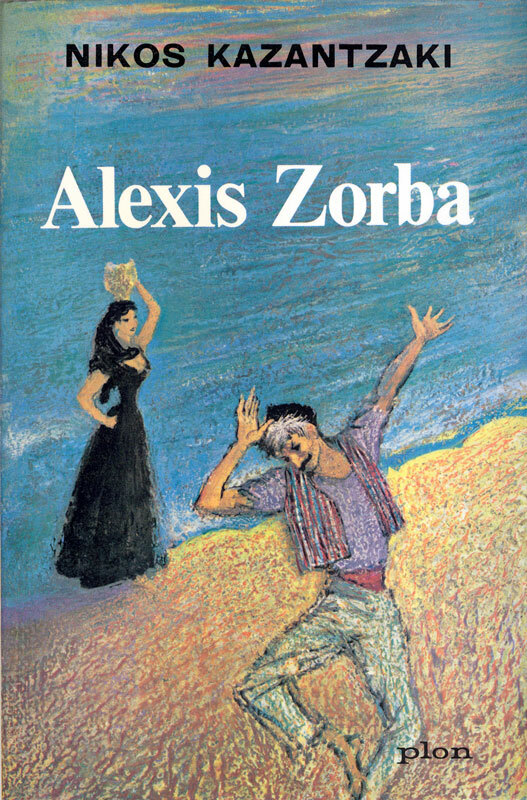 Though the original Greek title was The Life and Times of Alexis Zorbas, it became known internationally as Zorba the Greek. 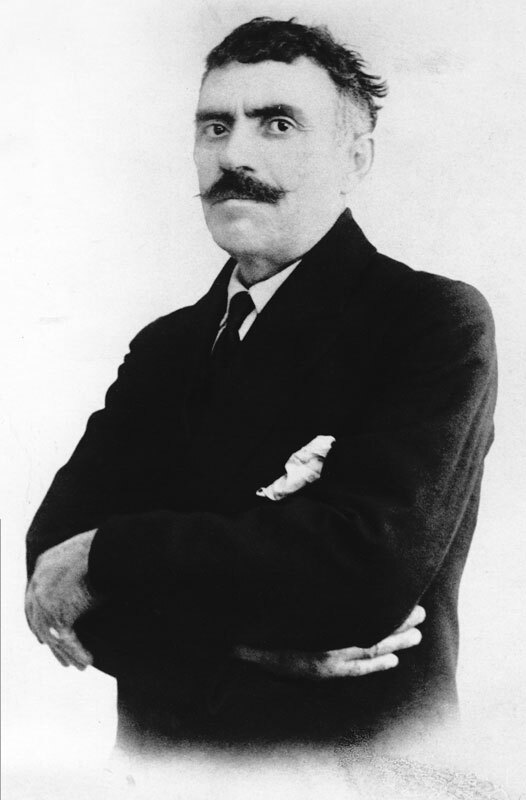 Renamed Alexis in the novel, Yorgis Zorbas was a real-life person and friend of Kazantzakis, who taught him how to love life and not to fear death. Those who met him speak of a person free of social conventions, illiterate yet ingenious, and profoundly philosophical, which is why he touched Kazantzakis’ soul. The fictional Zorba embodies the very essence of life in all its manifestations. His main traits are an indomitable life force and intuition. A life force that propels him forward, enabling him to overcome listlessness and inertia, with a deep-running instinct that guides him and keeps him in immediate contact with the essence of things. As to the major philosophical questions that preoccupy the narrator, through plain thinking and the experience of a tumultuous life, Zorba shows him that the answers - if they do exist - are not to be found in books, but in life itself, as long at it is lived passionately, free of hopes and expectations..
Nikos Kazantzakis wrote Zorba the Greek in 1941, while living in isolation on the small island of Aegina, close to Athens. 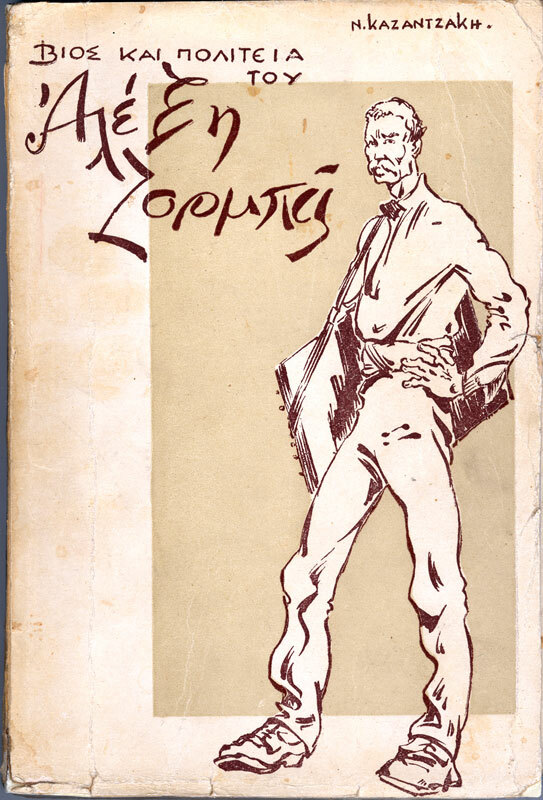 In a climate already made oppressive by the German occupation, the news of Zorba’s death filled Kazantzakis with despair, and made him want to resurrect his friend by writing the novel. “Let us give him our blood so he comes to life. Let us do what we can to make this wonderful trencherman, drinker, hard slogger, womanizer and vagabond live a little longer. 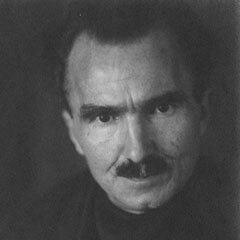 The broadest soul, surest body, freest cry I ever knew in my life,” as Nikos Kazantzakis writes in the book’s prologue. 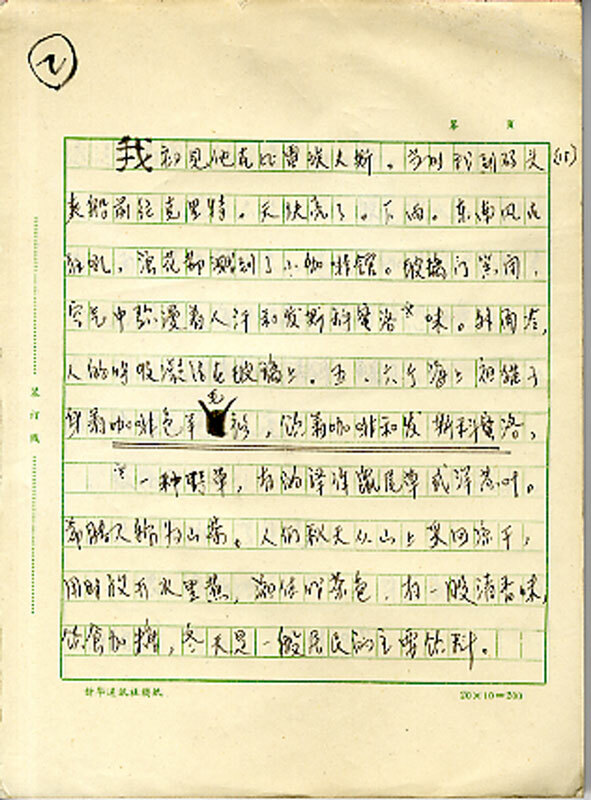 First published in 1946, the work has been translated into all but a few languages, and in 1954 won the best foreign novel prize for a work published in France. In 1964 the novel was adapted for the cinema by director Michael Cacoyannis. Entitled Zorba the Greek, it won three Oscars and became a global box office sensation. The soundtrack was written by acclaimed Greek composer Mikis Theodorakis. Following the release of Cacoyannis’ film, the specially choreographed “Zorba’s dance” (syrtaki) came to be known abroad as the Greek dance par excellence. The soundtrack LP by Mikis Theodorakis was enormously successful overseas, boosting the influx of tourists to Greece. 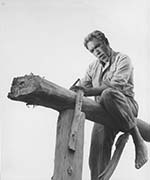 Zorba has also been made into a musical, while stage adaptations have been produced by various troupes in Greece and abroad.